Michel Roux Jr’s Le Gavroche boasts 2 Michelin Stars and a tasting menu at £120 a head (at the time of this publication) – not including service and drinks, of course. It’s the type of venue spoken in hush tones amongst my foodie friends and a serious bucket list item for every serious eater. 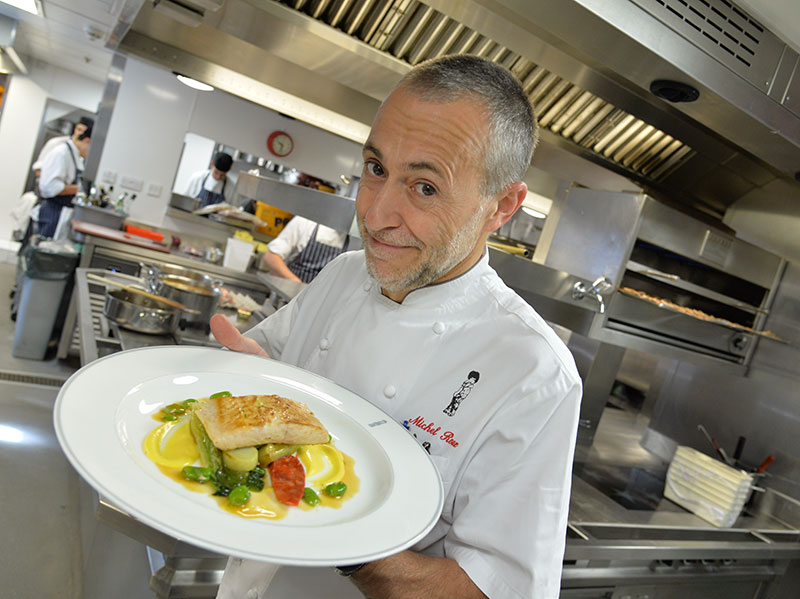 And for a real treat you can book The Michel Roux Jr Experience and spend a once-in-a-lifetime VIP experience cooking alongside Michel Roux Jr.